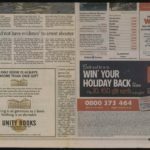 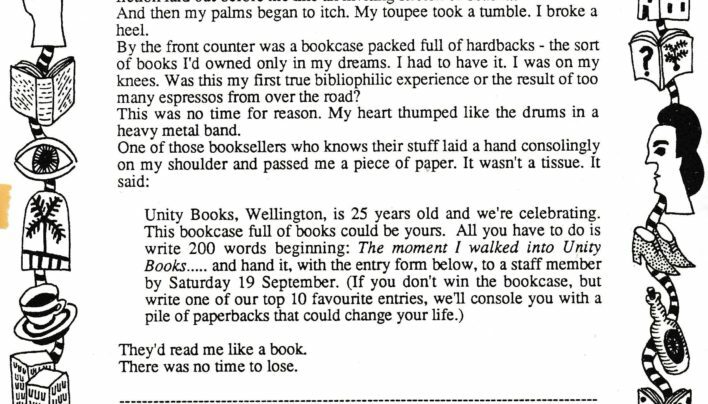 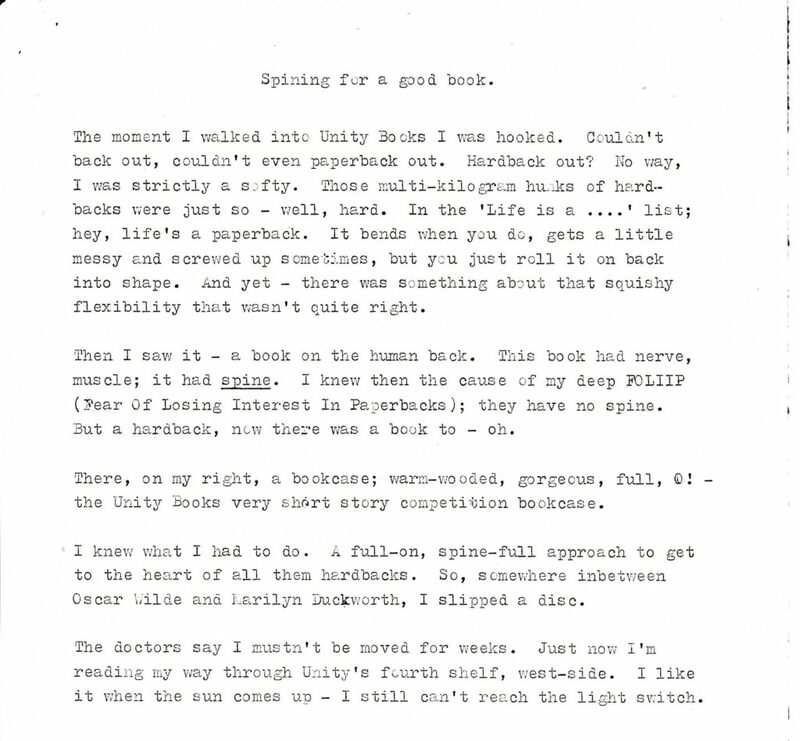 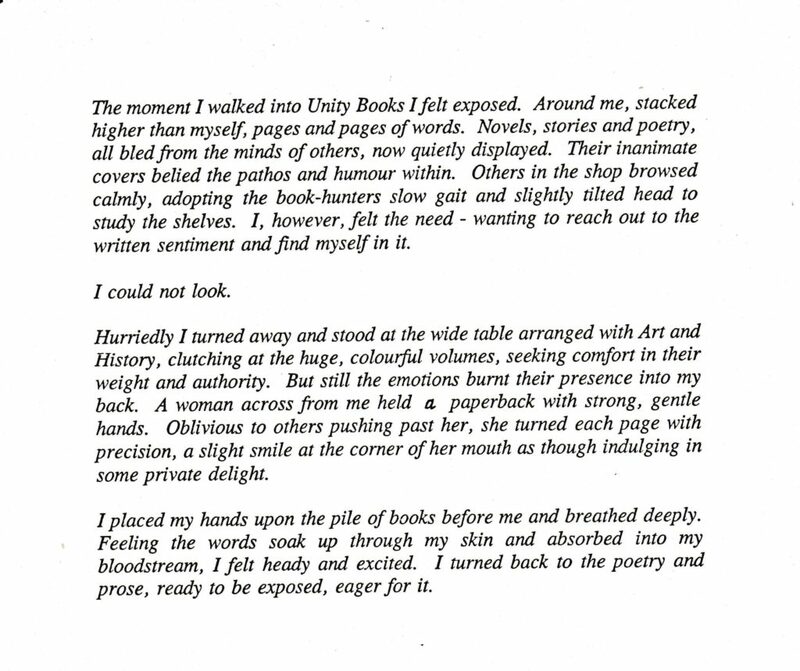 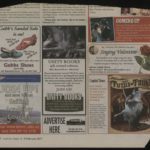 To celebrate 25 years of Unity Books, customers were invited to submit a short story beginning with the words: “The moment I walked into Unity Books…” in order to compete to win a bookcase full of books and publication in the Evening Post and Dominion book pages. 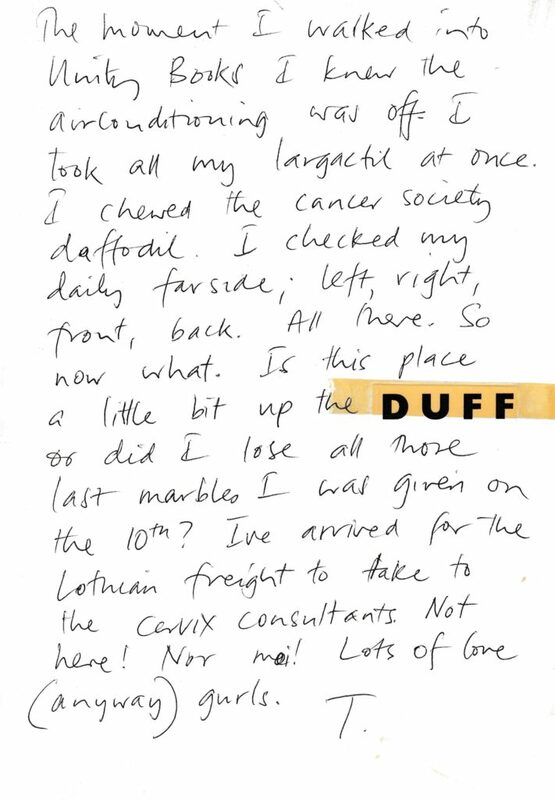 The winning entry by P M Cooke. 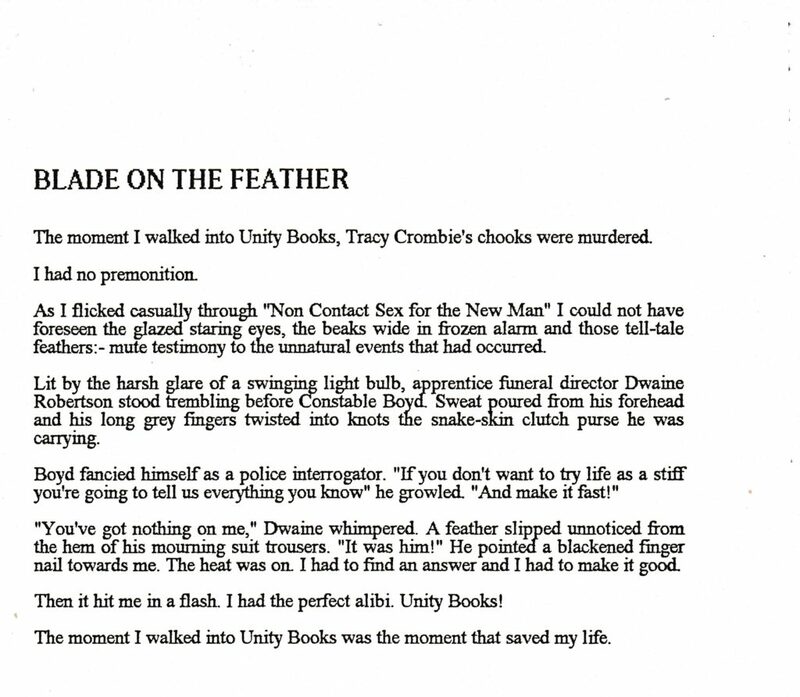 Short short story competition entry: Blade on the Feather. 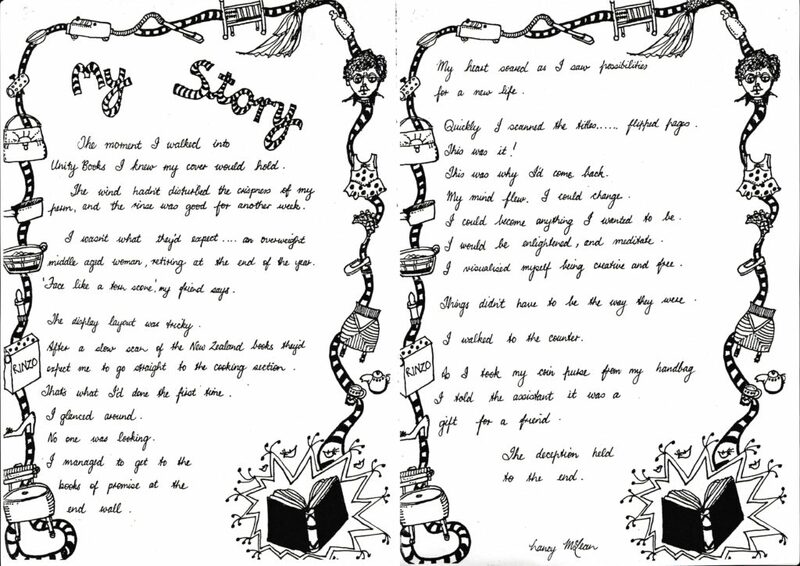 Short short story competition entry: My Story by Nancy McLean. 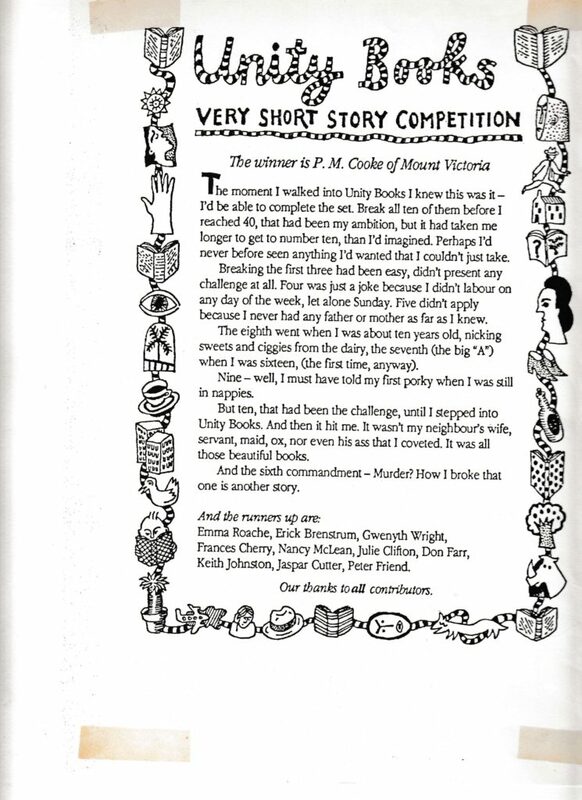 Short short story competition entry: Short Short Story. 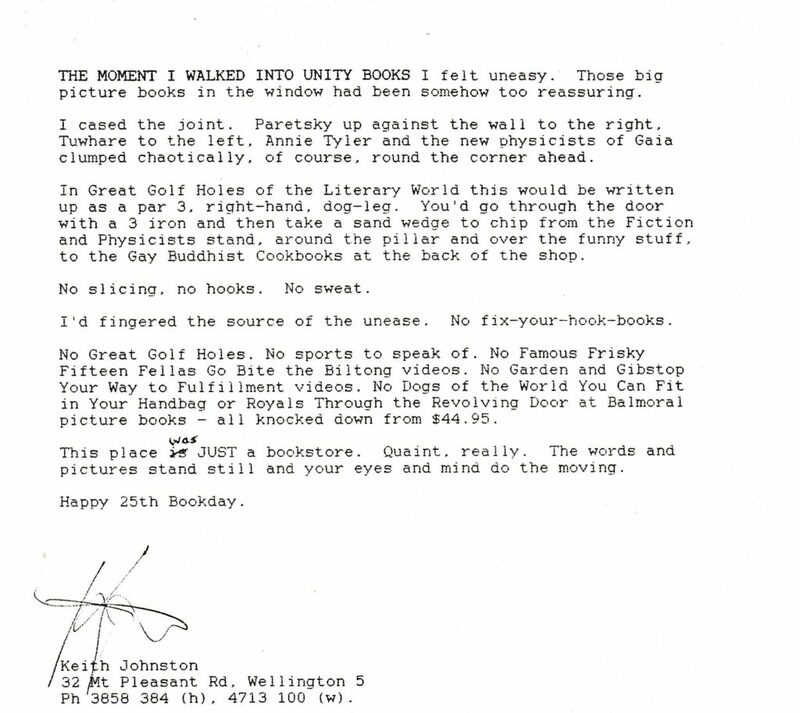 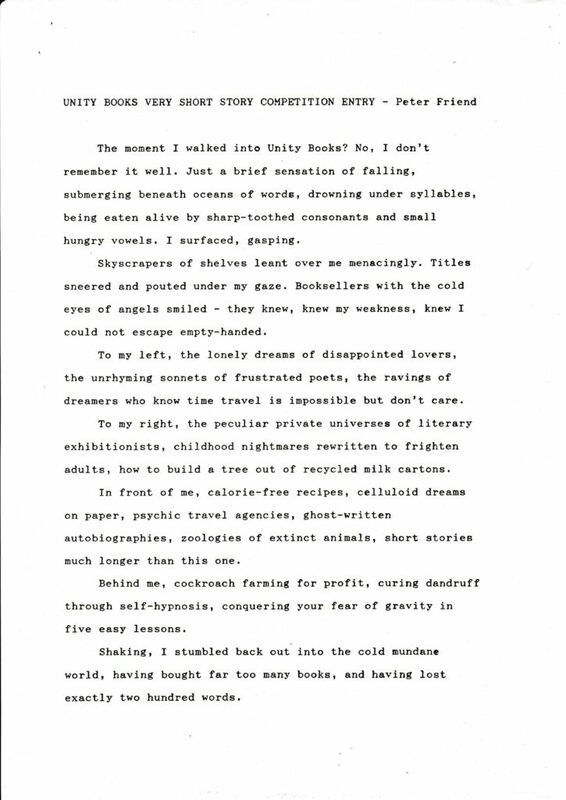 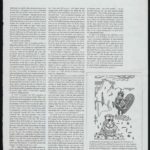 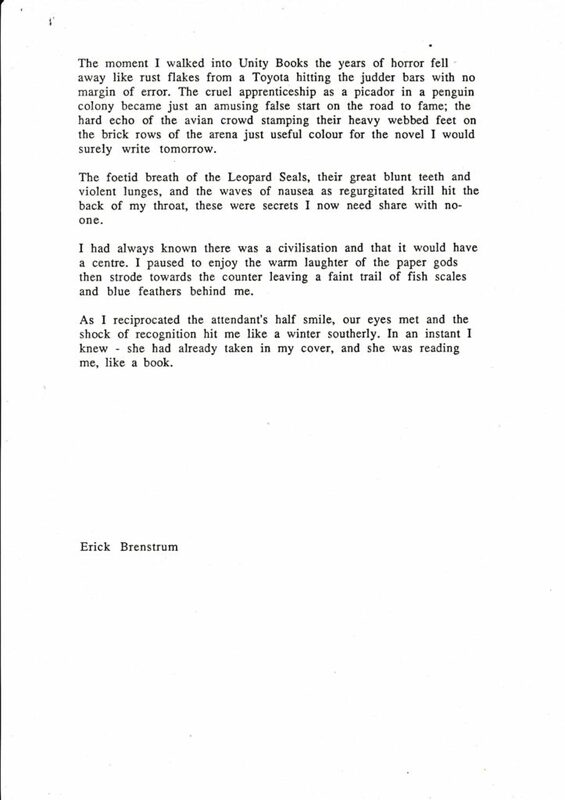 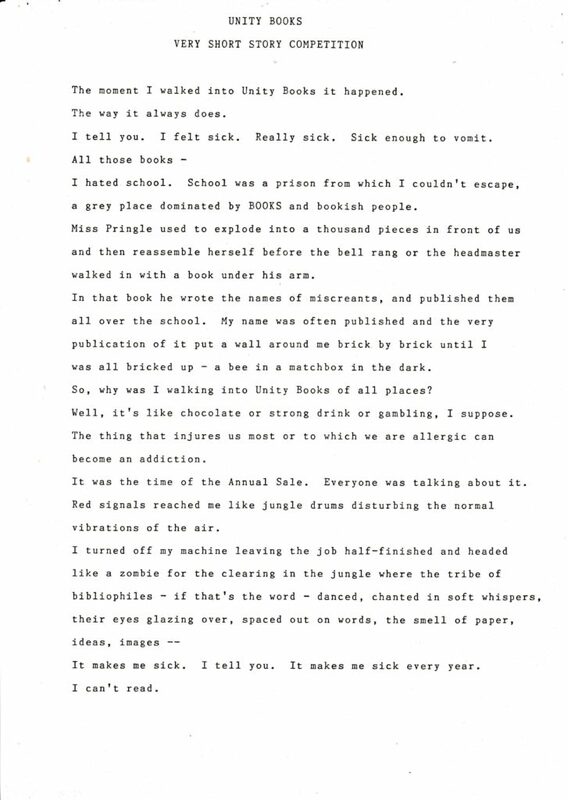 Short short story competition entry: Keith Johnston. 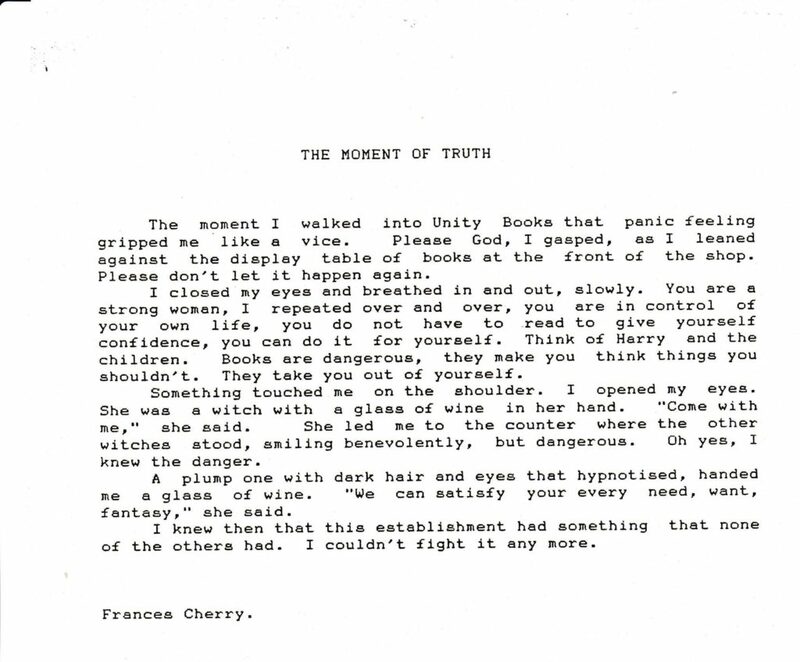 Short short story competition entry: The Moment of Truth by Frances Cherry. 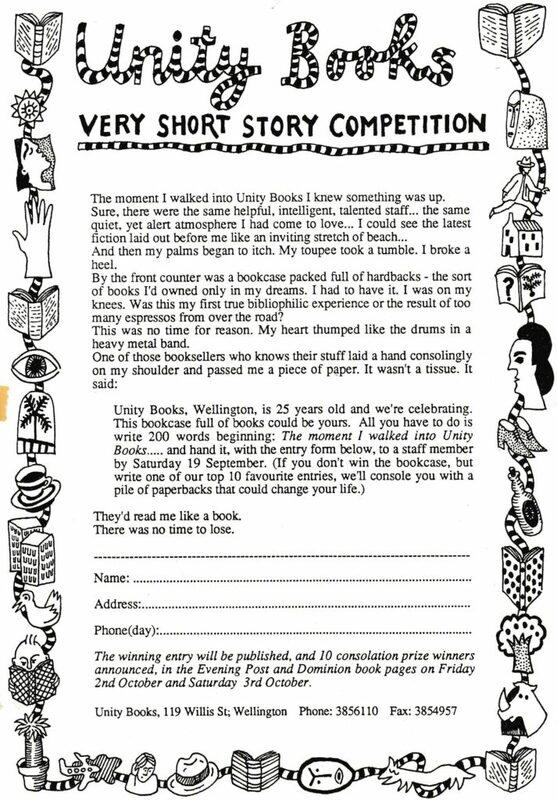 Short short story competition entry: Spining For A New Book. 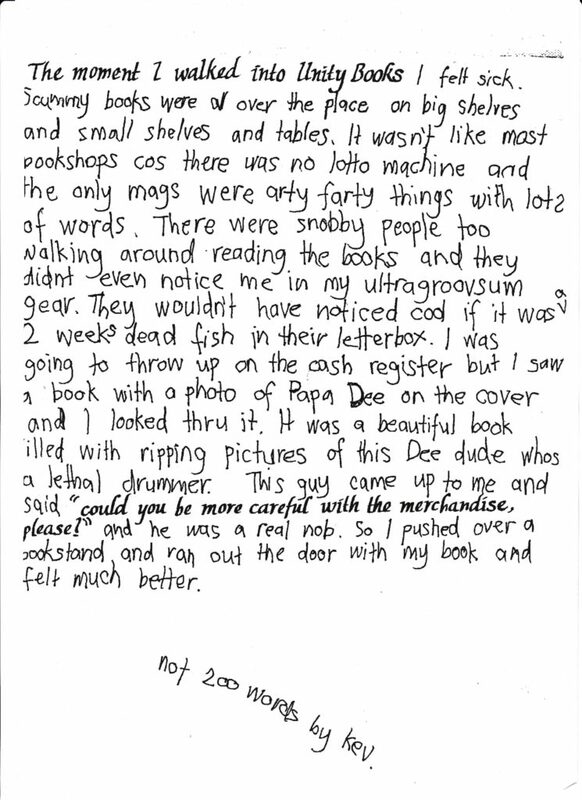 Short short story competition entry: by “Kev”.